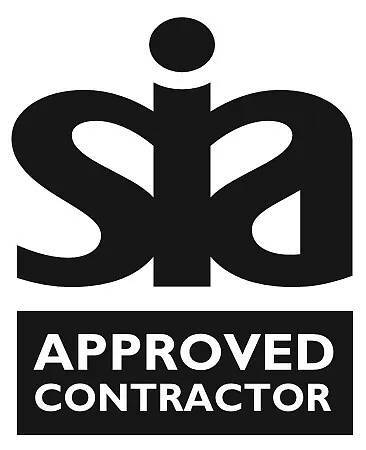 We are an independent, SIA accredited, security company providing tailor made security services throughout Devon. 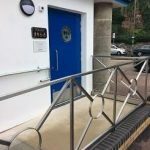 Our ethos is to provide all the benefits of a national company at a more personal, local, level for all sectors and sizes of business. 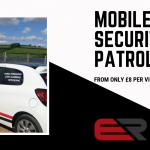 With clients from global corporations, such as Sibelco, to small local businesses including government and education facilities as well as home owners we have the ability to offer a security package that meets the demands of a company or individual’s requirements. 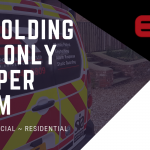 For more information, please visit our services page or call us on 0800 043 8809 for a no obligation chat.